To Schedule Your HVAC Service Today! Serving Northern Lake County, IL for Over 20 Years! 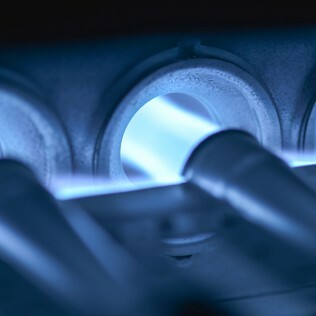 Northpoint Heating and Air Conditioning has been in the HVAC business for over 20 years. During that time, we have acquired a wide base of knowledge about climate control technology. 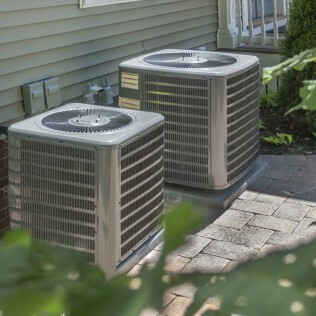 You will be hard pressed to find an HVAC company that is more qualified than Northpoint Heating and Air Conditioning in Northern Lake County, Illinois! 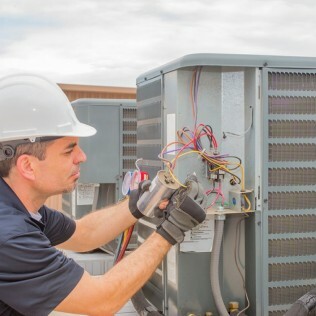 Northpoint Heating And Air Conditioning is committed to delivering top-quality HVAC services to our residential customers. As a result, we’ve developed strong customer loyalty in the Winthrop Harbor, Illinois area. In fact, 90% of our new customers learn about us through a referral. Overtime work at no additional charge. Call 847-731-1067 To Request Your Free Estimate Today!